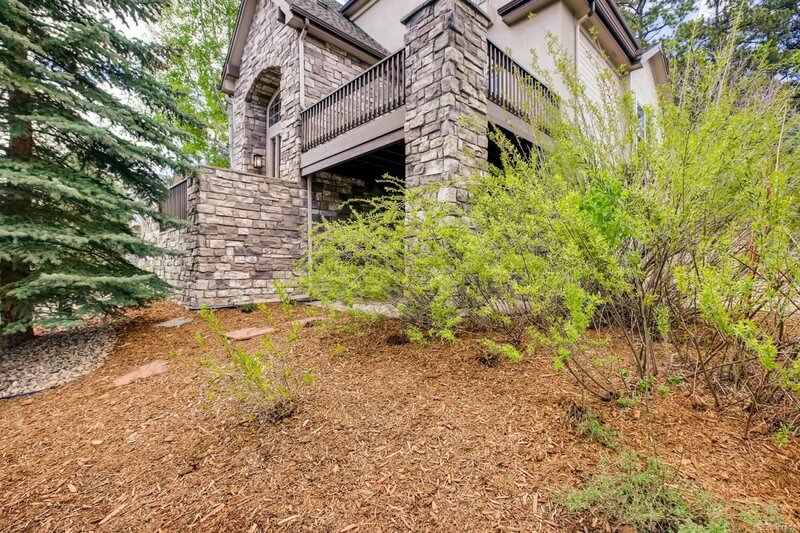 Beautiful Forest Park home tucked between pine trees and mountain views! 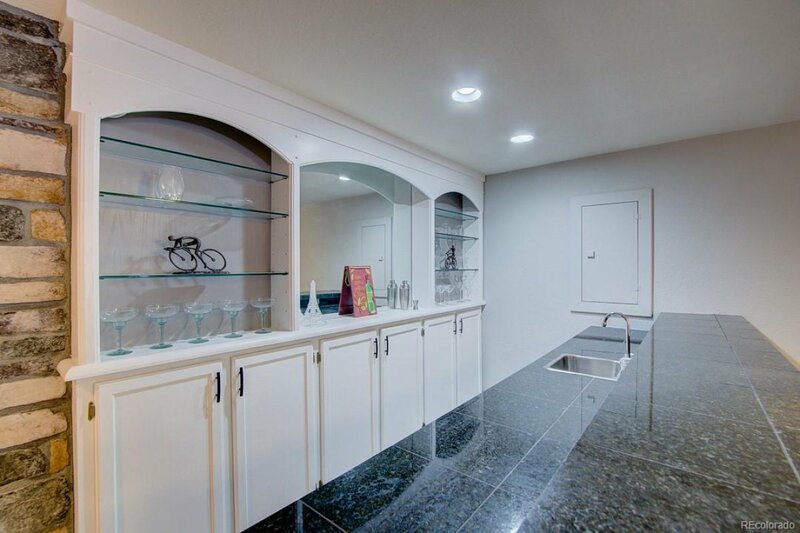 A finished basement is ideal for a nanny suite, grandparents, or a Boomerang Millenial! Large windows capture all the seasons! Room to entertain, work or relax! 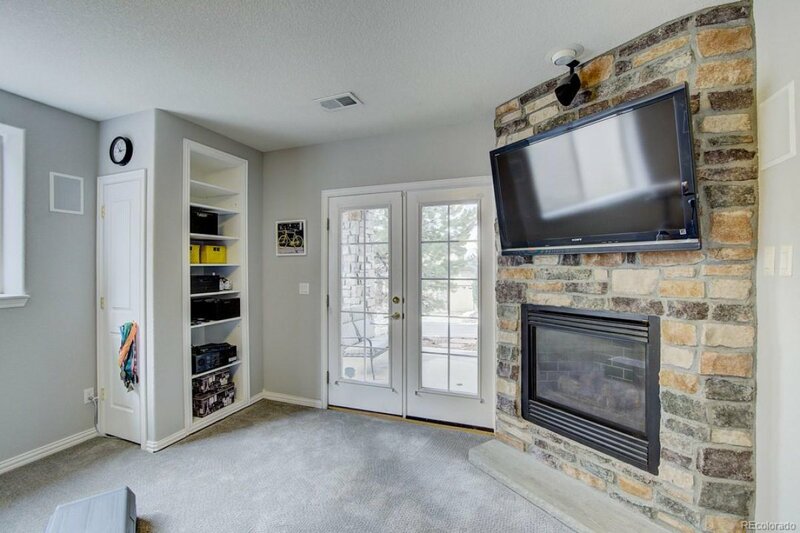 4 Fireplaces! The kitchen and family room anchor the main level with a private deck off the dining room. 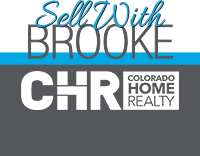 Remodeled backyard patio extends entertaining to include views and a wildlife corridor. The main floor office and laundry room are ideal for early work calls and laundry! Check out the master's suite's His and Her vanities, dual closets and views from the Juliet balcony! Two additional bedrooms upstairs share a remodeled Jack and Jill bath. Just outside the rooms is a built-in desk for homework. Basement includes new carpet! Bed / Bath, stone fireplace, wine cellar and bar! The room’s flex space is ready for your needs! Storage! LOW MAINTENANCE YARD! METICULOUSLY MAINTAINED!